Project Atonement is the name given to our Animal Adoption scheme. Under this scheme, we rescue and adopt equines that are terminally ill, aged, lame and injured or in our judgement should not be sent out to work. These adopted animals live a free life in natural surroundings and are never made to work. We have rescued horses and ponies from severe cases such as accidents, abandonment, electrocution and lameness. These animals have contributed endlessly to the commercial growth and development of our cities. We owe them a life of dignity. 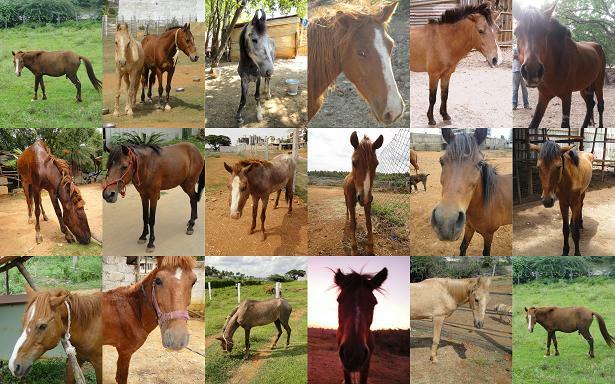 Since our inception, we have adopted 22 equines (horses and ponies). Out of these twenty two, 15 are with us today. 11 of them are sponsored for life by individuals and entities. Four of them need sponsors.